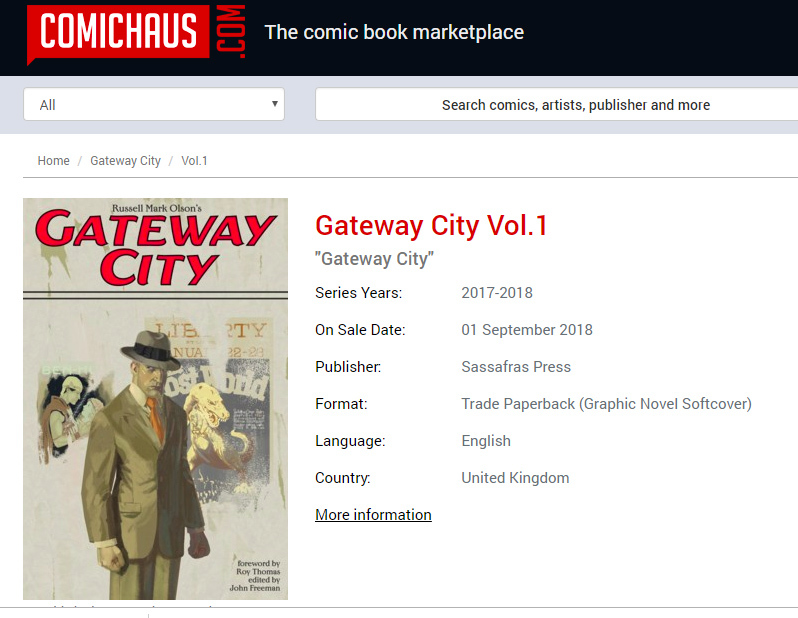 Gateway City now on Comichaus! 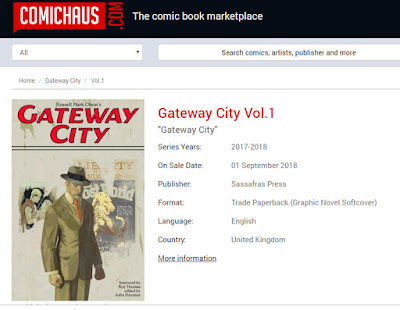 I am very excited to announce that Gateway City is now available to "stream" from the wonderful Comichaus.com app. 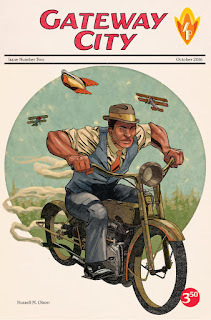 Head on over to Comichaus to explore its massive collection of titles from small press to indie folks like yours truly. It's a wonderful thing and I'm so glad to have my book on it.